Get massive targeted traffic from Youtube Ads for only 2 cents per click! "Discover How to Drive Unlimited Traffic to Your Site at Only 2 Cents Per Click... Starting Today!" Unsurprisingly, since a lot of people access Youtube to watch videos, there are also a lot of people who advertise on Youtube. It’s common nowadays to see a short ad or commercial before you finally get to the video that you want to watch. Now you might be thinking: how about if you advertise your business on Youtube? You’d surely be able to reach out to more people and promote the product or the service that you’re offering. Which would then equal to getting traffic to your site. More traffic for your site means more sales, and more sales means more income. It does sound very enticing, right? You then go ahead and get yourself into the Youtube advertising program, only to learn that you’d have to pay a certain amount of money to get people to view your ads. It looks as if you’d actually lose money than make more just to get people to go to your site. In this video series I'm going to show you step-by-step, as you watch over my shoulder, how you can get clicks for only 2 cents a click! Here's a list of this 19 part video series in more detail. 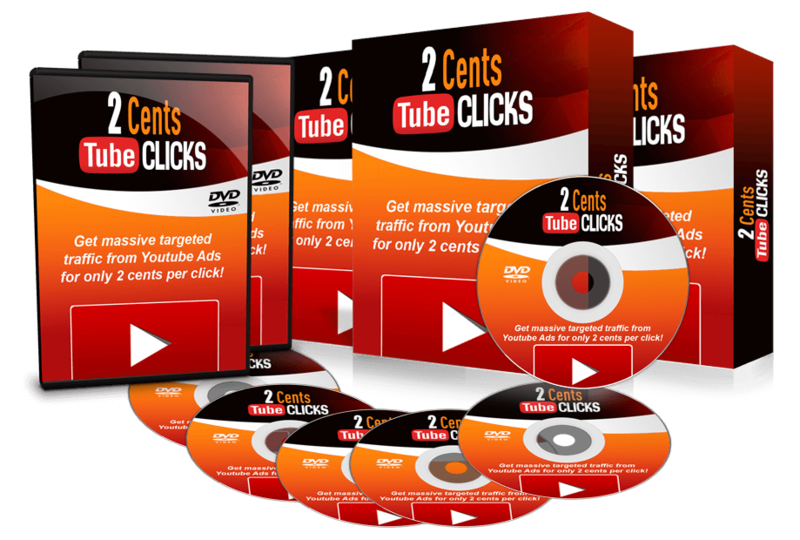 In this specific video, you will be given a quick overview of 2 Cent Tube Clicks as well as the tools that you are going to need to implement what you will learn in this video course. I’ll show you in this video how to link your YouTube Channel to your Adwords account. By doing so, you’ll be able to access additional statistics about your video like engagement and remarketing statistics and other helpful information as well. Using a targeting group can be very helpful as they give you the best possible ad exposure. I’ll walk you through the process of setting up targeting groups in this video. Negative targeting allows you to exclude particular topics, interests and more from your campaigns. In this video I’ll show you easy-to-follow steps on how this is done. 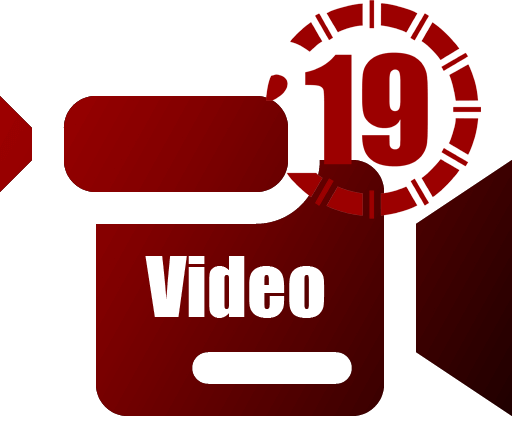 I’ll talk about the types of video formats in AdWords, how does each format work, how you will be charged and most importantly, when should you be using a certain format. I’ll reveal in this video how to use Call-To-Action Overlays. With this, you can create overlays for videos on YouTube. You can use the overlay to share more information about your video or to promote your channel, other videos or other websites. The estimation tool compares your campaign budget with your targeting options and other settings and provides you an estimate of the daily performance. I’ll show you how you can effectively use the estimation tool in this video. There’s no need to recreate everything in situations like when you want to test a new campaign, or you want to use a targeting group from one of your previous campaigns onto a new one. I’ll demonstrate in this video how you can copy campaigns, ads and also targeting groups. AdWords are like labels for videos. You can use negative targeting features to exclude any of these labels from your campaigns so that your ads appear in appropriate videos. I’ll walk you through the process of applying content label exclusions in this video. Here I’ll talk about how you can the metrics for the performance of your ads and how you can keep an eye on your ad’s performance on YouTube. You’ll be needing reports to know what’s going on with your ads and which is the best action to take next. In this video I’ll be walking you through the process of generating reports. You’ll be able to view placement reports for your campaigns a few days after it has started. Here I’ll provide an easy-to-follow, step-by-step procedure on how this is done. You can review the performance of your ads per format and preview them in the Ads tab. Learn more about the Ads tab and the segmentation filters in this video. I’ll reveal tips that you may not have considered yet on how to optimize your video campaign. These are very crucial as these will further improve your conversion rate. With remarketing, you can create highly specific lists based on viewer’s activity. I’ll show you in this video, I’ll show you how to use remarketing and discuss how it can be beneficial to your business. You pay for the AdWords service via a payment method. I’ll be walking you through the process of setting up a payment method in this video, and the steps are simple and easy enough for anyone to follow and complete! The Billing Pages are where you manage your billing and pay for the advertising. Here I’ll demonstrate how easy and simple it is to update your billing information. Here I’ll be providing a recap of what has been discussed so far, and how all of these can benefit you and your business! You’ll be getting all NINETEEN videos as soon as you make your purchase! You read that RIGHT! 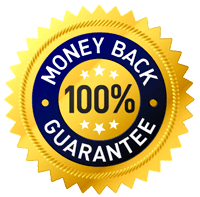 Rest assured that your satisfaction is guaranteed through our ironclad, zero-risk, no-nonsense, win-win 30-Day 100% money-back guarantee. Should you not like it, simply ask for a refund. P.P.S. This training course was designed to help you create a long-term sales strategy with Youtube for your advertising platform. The lessons you learn will help you succeed for years to come! So get this package now at this special pricing!